Please note that we are in the process of changing our online order processing, to place an order for the time being please call 570-490-3928 ask for Pete. Thank you! Buy Here Online...Shopping Carts at bottom of product pages. Authorize.net Secure Ordering. 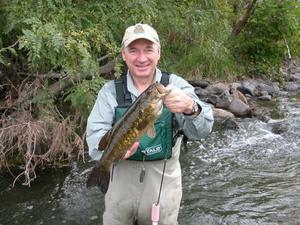 Live in Illinois & smallie fish join the ISA today! "I would highly recommend the TALS System. Very Versatile." 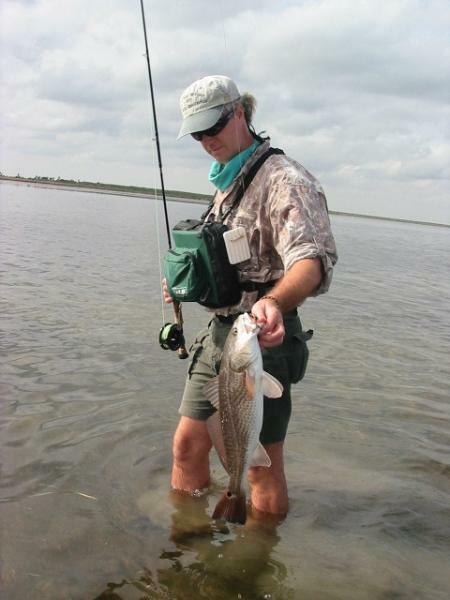 "TALS 500 Tackle System is a very effective tool that can be used by all fisherman. It provides the ability to transport only the lures and/or tackle needed for the days fishing instead of your whole tackle box, while providing excellent storage and organization capabilities. As well as a convenient work tray/rod holder and hands free carrying. The continuous air drying feature is excellent.